Do you need conveyancing services for buying and selling in Camberwell? Fordes Camberwell Conveyancing service offers affordable and streamlined services that result in fuss free property transfer. We are a professional conveyancing and property settlement firm. In addition we operate independently of any banks/financial institutions. Due to being a privately owned company your interests are always put first. As a result of our client first focus, we find our clients come back to us when they need further conveyancing help. The inner East suburb of Camberwell is well established. With renovated period homes and modern architectural homes, Camberwell is one of the prestigious inner East locations. In Camberwell you find streets lined with tall, leafy trees and plenty of open green spaces dotted throughout the area. The local shopping strip is an attraction in itself. Due to its plethora of cafes, restaurants and quirky shops, mixed with well known brands. The Camberwell market held on Sundays, is one of the most popular in the Eastern area. 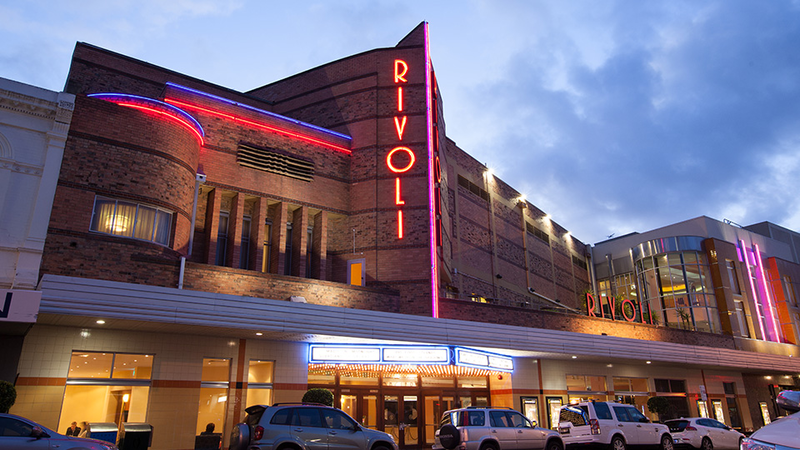 One of the best architectural buildings found in Melbourne is the Art Deco cinema located in Camberwell. The real estate market in Camberwell is very popular. Its rare to get an un-renovated period home without stiff competition. The median house price is just over $2 million. Furthermore its not unprecedented for homes to sell with a price tag well into the millions. Several reputable and very popular private schools are located in and close to Camberwell. The residents are a mix of young and older families. In addition, empty nesters and retiree’s live in Camberwell. Some young professionals also reside in Camberwell. Due to the mix of large, period flats and new, modern apartments built here. Buying investment properties in Camberwell is always considered very safe, due to its location popularity. If wanting to buy or sell in Camberwell for your own home or investment property, then finding a smart conveyancing company is a must.